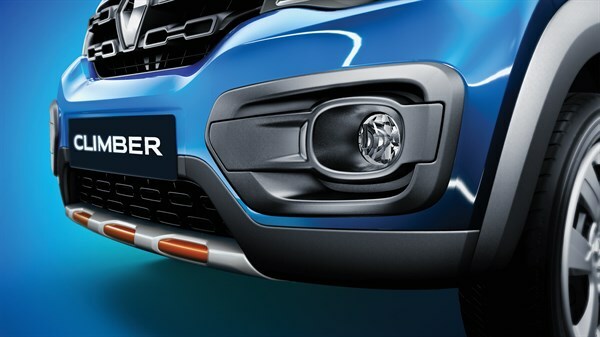 Get ready to steal the limelight with the Renault KWID CLIMBER. 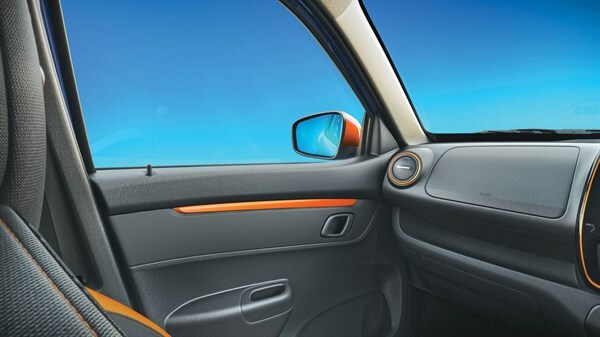 With an electric blue body and vibrant orange highlights, the car brings you a head-turning combination of style and excitement.What’s more, its robust appeal and specially designed interiors marked by the CLIMBER insignia, make it as striking inside as it is on the outside. 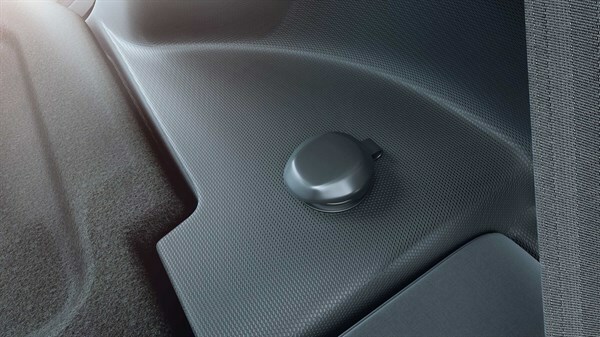 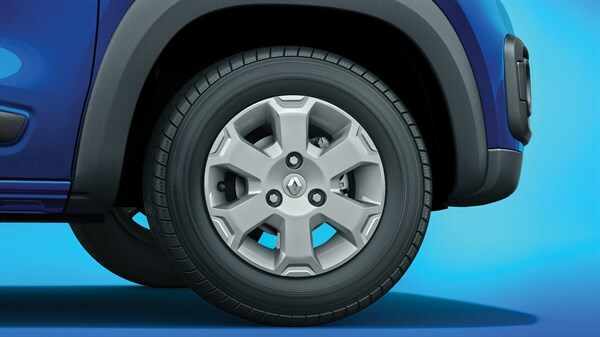 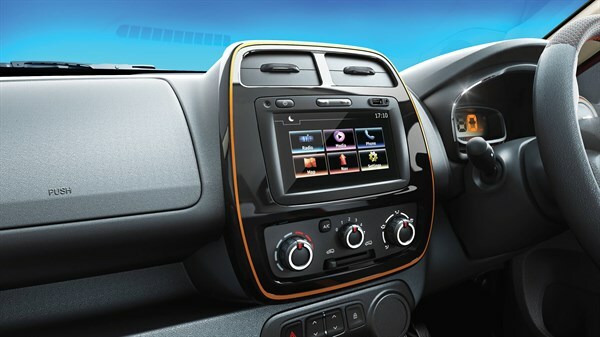 To own a Renault KWID CLIMBER, click on the button below. 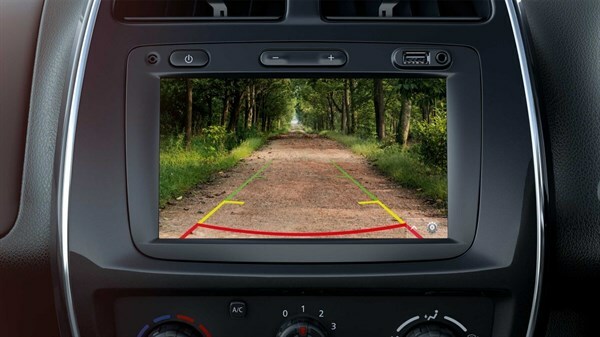 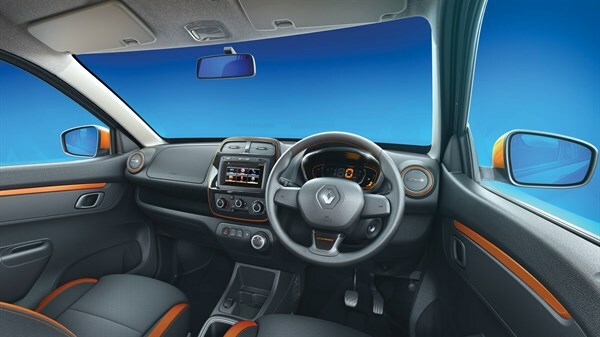 The Renault KWID CLIMBER’s interior is specially designed to complement the stylish exterior. 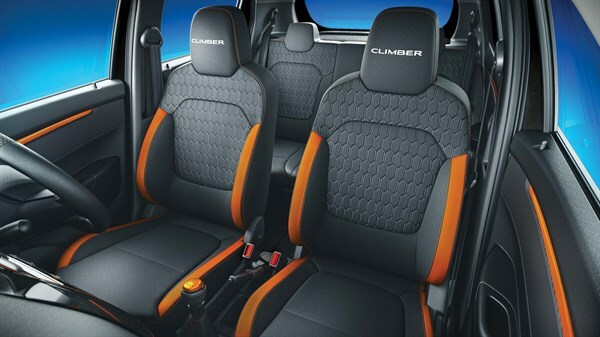 The piano black centre fascia with orange contours seamlessly blends with the upholstery marked by the CLIMBER insignia. 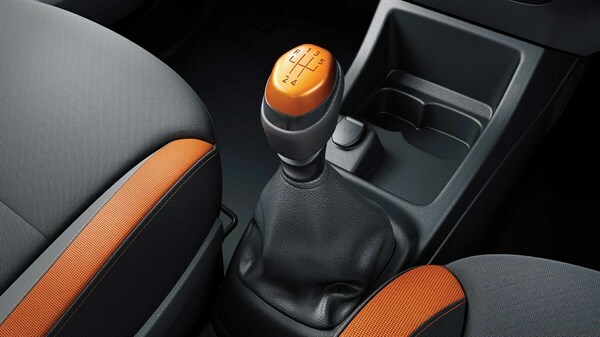 The vibrant orange accents continue on the door trims, side air vents and two-tone gear knob as well. 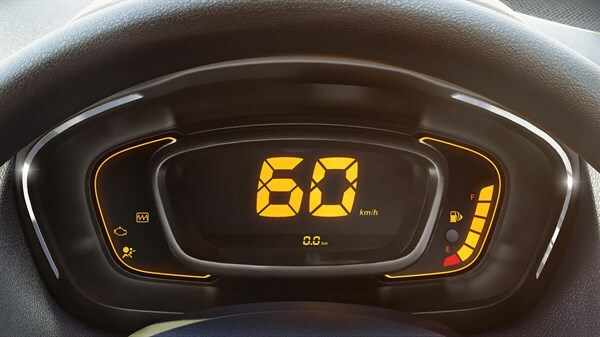 The sporty steering wheel comes with unique orange perforations. 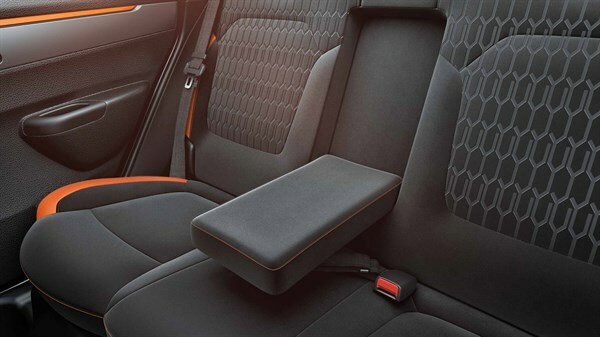 The premium contoured seats with integrated headrests add to the car’s uncompromised comfort. 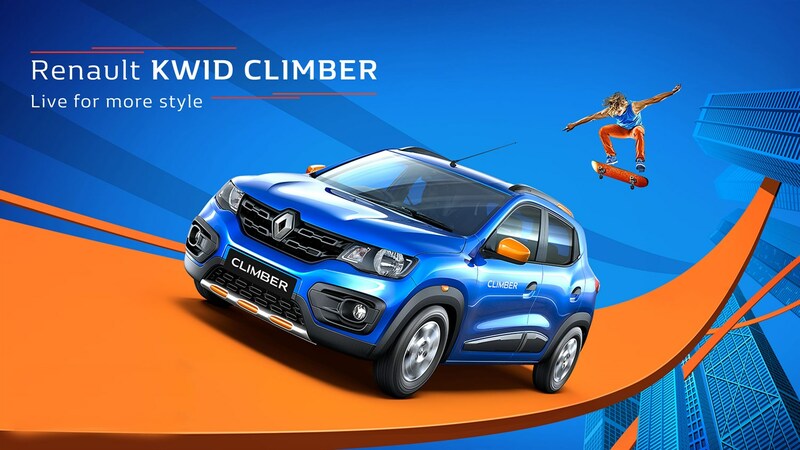 Style gets redefined with the ultimate showstopper, the Renault KWID CLIMBER. 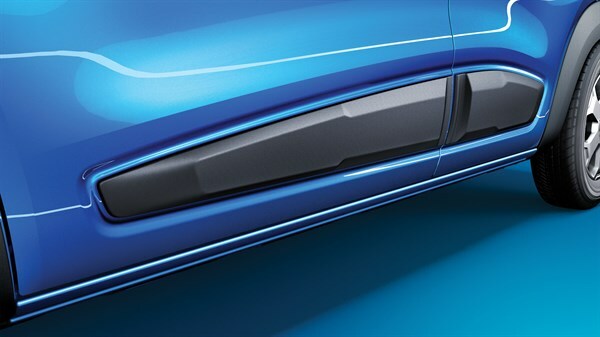 It brings a head-turning combination of style and excitement with an electric blue body and vibrant orange highlights. 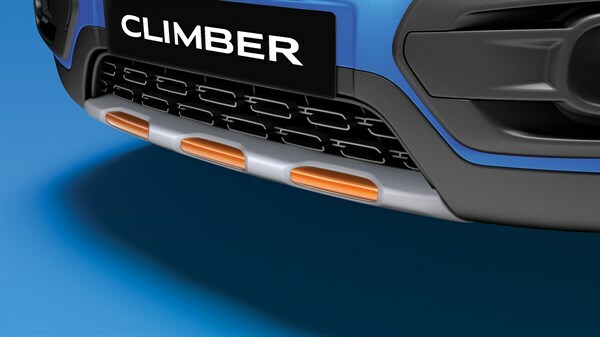 Its robust appeal is enhanced with the CLIMBER insignia and protection claddings on the doors, two-tone ORVMs and rugged bumper overriders. 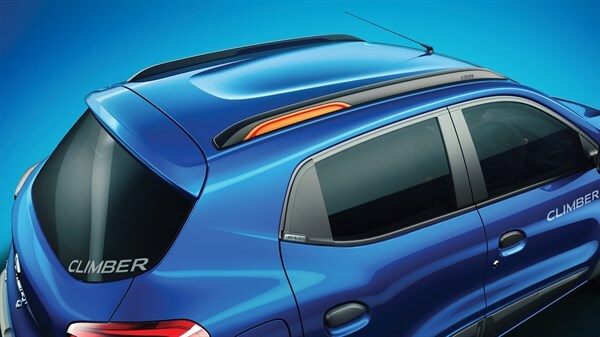 The muscular style wheels and arching roof rails with orange highlights make it look sportier. 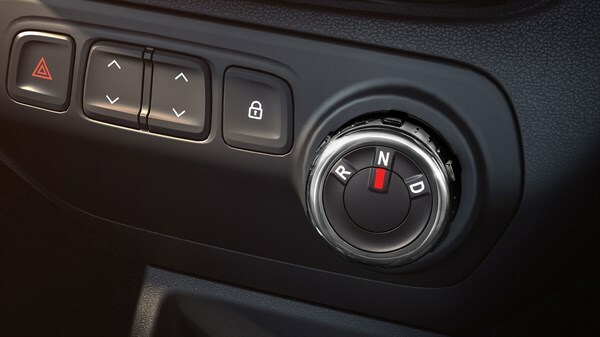 To get in touch with us, you may either click on the button below and fill in the form or you may give us a call on the 207 2400.